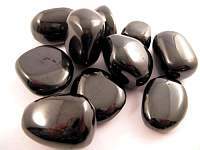 Hematite Tumbled Stone MediumBrenda Cooper2018-07-20 https://www.ravenandcrone.com/catalog/images/hematite_tumbled_stones_tn.jpg Good quality pieces, I used them along with Howlite to create a peaceful sleep grid. 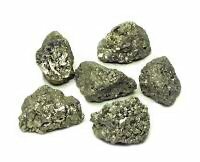 Pyrite Nugget Natural 1 to 1.5 inchBrenda Cooper2018-07-20 https://www.ravenandcrone.com/catalog/images/pyrite_mineral_natural_small_tn.jpg Perfect size for the centers of my grid. Exactly as shown. 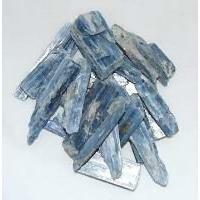 Kyanite Blue Blade Crystal 1 inchBrenda Cooper2018-07-20 https://www.ravenandcrone.com/catalog/images/kyanite_crystals_1_tn.jpg These were perfect for the grid I was working on. Lovely blue color. 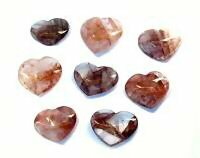 Gemstone Heart Hematoid Quartz 1.25 inchBrenda Cooper2018-07-20 https://www.ravenandcrone.com/catalog/images/hematoid_quartz_gem_stone_heart_tn.jpg Beautiful piece, the image doesn't begin to due it justice. 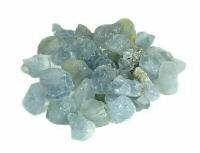 Celestite Natural Crystal Chunks SMALLBrenda Cooper2018-07-20 https://www.ravenandcrone.com/catalog/images/celestite_natural_chunks_tn.jpg I had a lot of trouble finding Celestite that was actually celestite and was very happy to see that ..